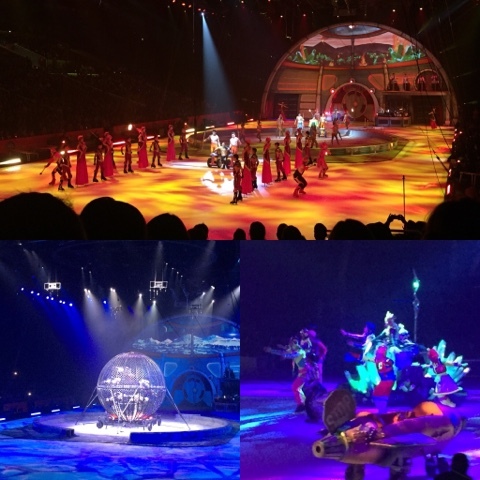 Disney On Ice presents WORLDS of ENCHANTMENT is a FAMILY FAVORITE! Disney on Ice does it AGAIN!!! Worlds of Enchantment keeps the excitement going from beginning to end. My daughter's favorite was the Nursery sequence during "Toy Story" while Elsa's "Let It Go" solo tops MY list! If you haven't already purchased your tickets do so NOW and kick off your holiday festivities with this family favorite! 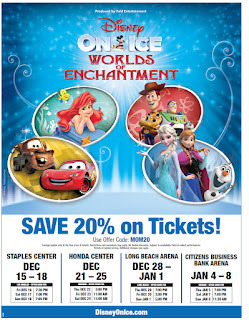 Disney On Ice presents WORLDS of ENCHANTMENT is HERE! 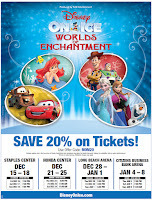 Disney On Ice Worlds of Enchantment! starts December 15th! This action-packed ice spectacular features all your favorite characters from Cars, Toy Story 3, The Little Mermaid and Frozen. Come early to learn exclusive dance moves taught by Mickey himself during his Dance-Along Pre-Show dance party. If you haven't already, purchase your tickets now with code: MOM20 and get ready to see your family's favorite Disney moments come to life! 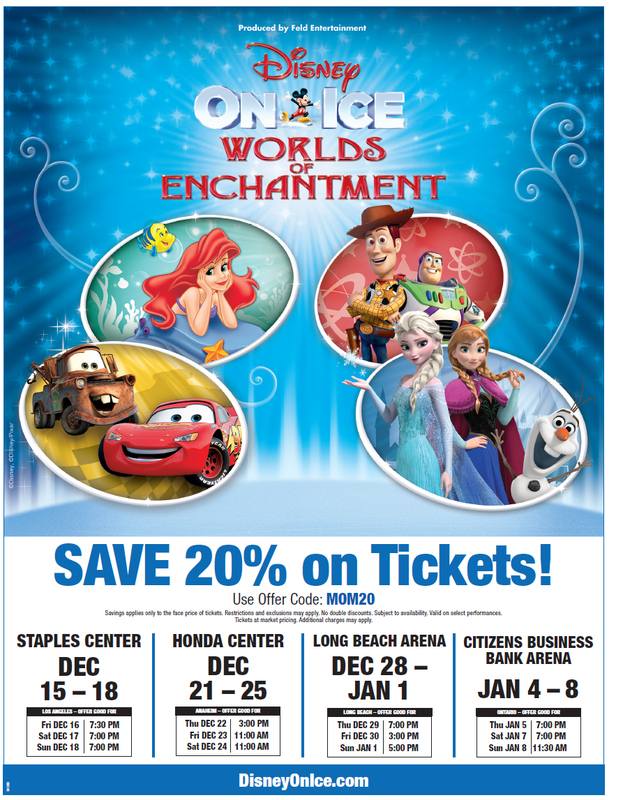 Kick off your holiday festivities with Disney On Ice Worlds of Enchantment! This action-packed ice spectacular features all your favorite characters from Cars, Toy Story 3, The Little Mermaid and Frozen. Come early to learn exclusive dance moves taught by Mickey himself during his Dance-Along Pre-Show party. Purchase your tickets now with code: MOM20 and get ready to see your family's favorite Disney moments come to life! "Out Of This World" Lives Up To It's Name! 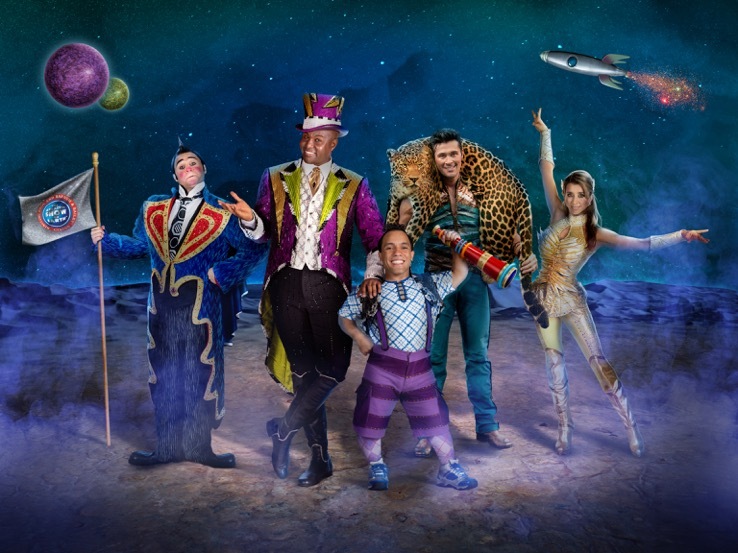 Ringling Bros. & Barnum and Bailey has hit a home run with their new galactic adventure "Out Of This World"! Our favorite acts were the ice-skating acrobats along with the death-defying motorcyclists in the circular cage. Make sure you catch this fun-filled family crowd pleaser before it leaves the Southland! Go to Ringling.com for tickets today! 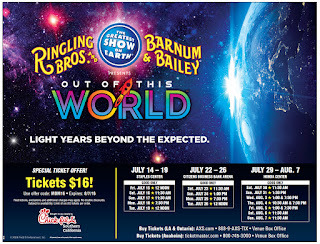 Ringling Bros. and Barnum & Bailey presents "Out Of This World" this WEEK in the Southland!!! 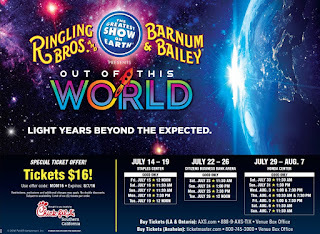 Don't miss Ringling Bros. and Barnum & Bailey's inter-galactic space age adventure, "Out Of This World"!!! 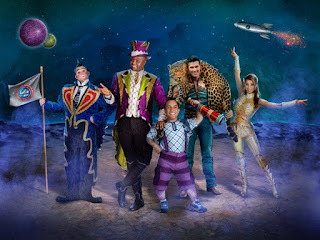 Beginning July 14th at the Staples Center, this action packed show with hilarious clowns, fearless acrobats and many more is sure to be a hit with the whole family! Purchase tickets NOW and use code "MOM16" for a special discounted rate. 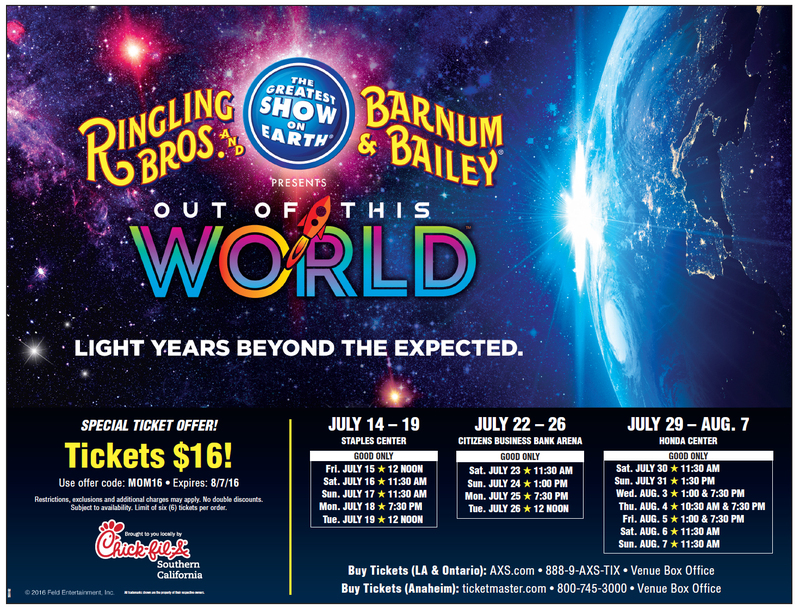 Ringling Bros. and Barnum & Bailey presents Out Of This World! 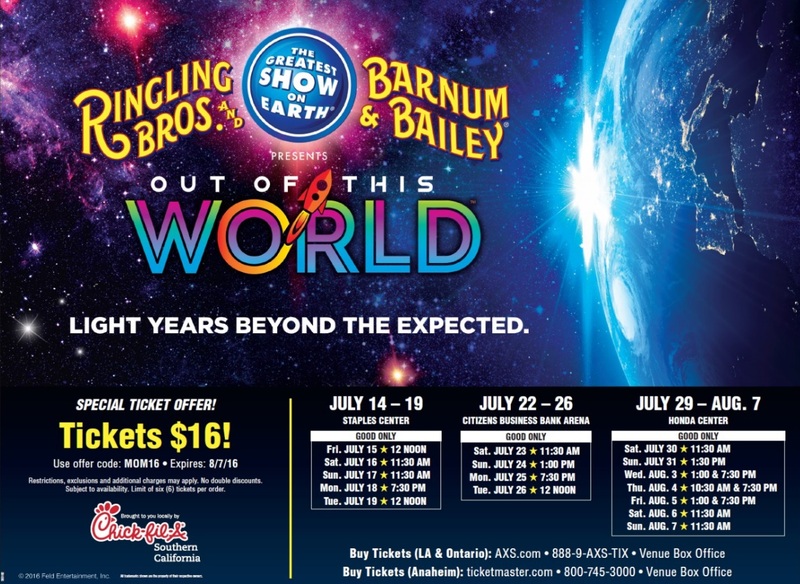 Ringling Bros. and Barnum & Bailey are coming back to the Southland and THIS time you'll be in for an inter-galactic space age adventure with "Out Of This World"! Audiences will experience an action-packed, family fun-filled extravaganza with unbelievable performances by gravity-defying acrobats, majestic animals and hilarious clowns. Click on this link for a special teaser video! Tickets for all California engagements are currently on sale and use code "MOM16" for a special discounted rate. Click on ringling.com and purchase them NOW!